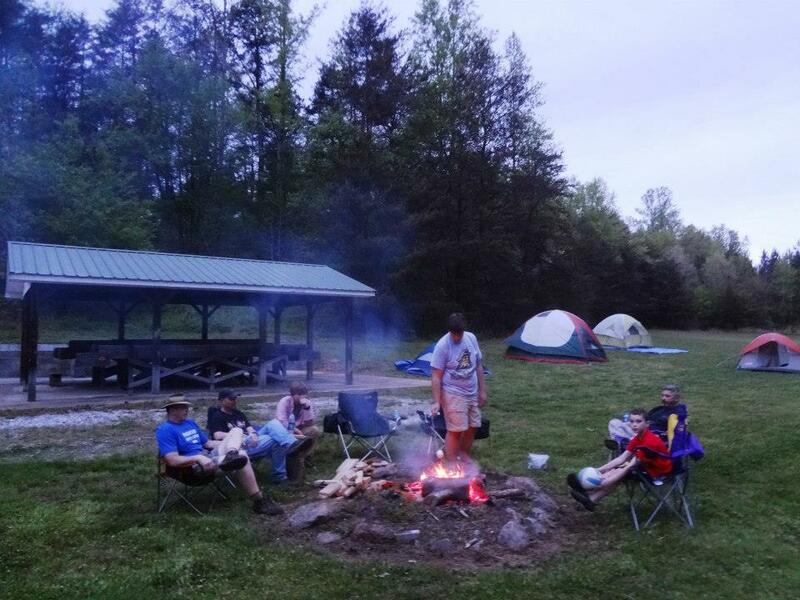 Tent Camping & RV Sites — It's God's Place! Do you love the smell of fresh mountain air? This is the camping experience for you. 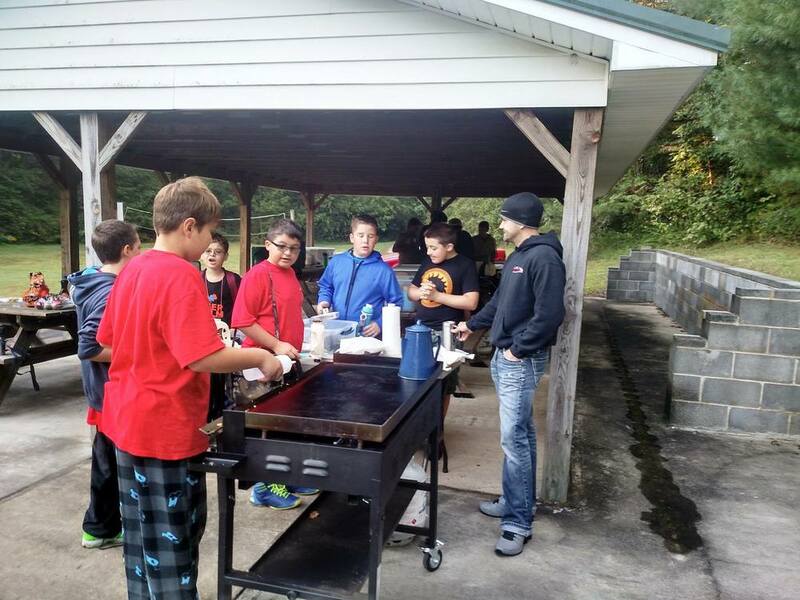 Bring your group for time experiencing God outdoors. 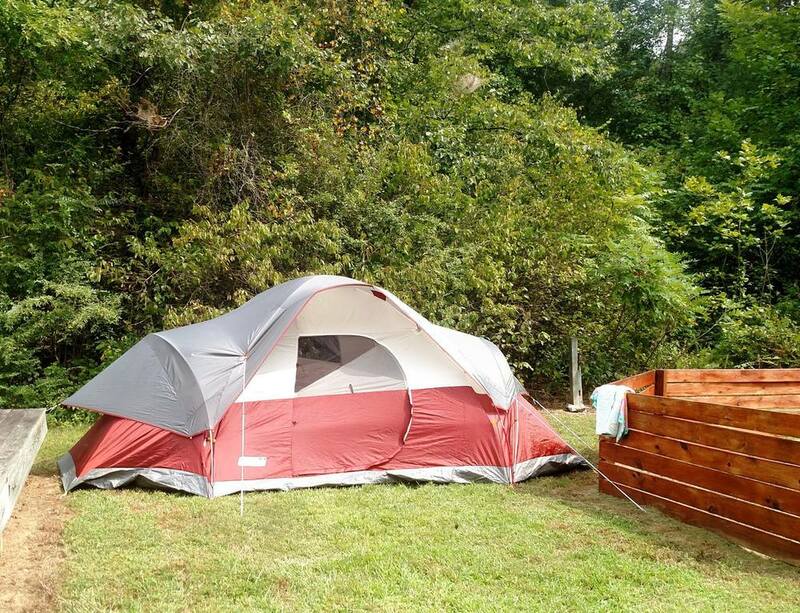 Your camping ministry can include tent camping or RV camping. We have full hook-ups.